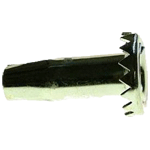 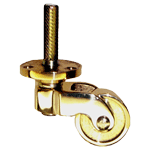 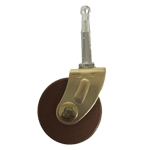 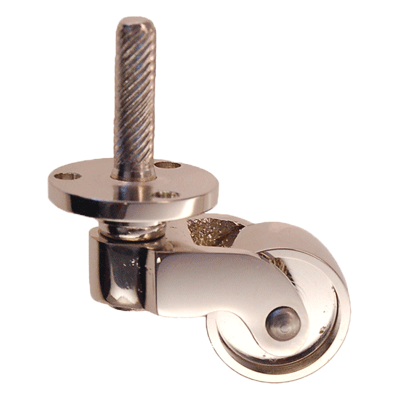 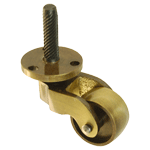 Nickel plated brass caster with a stem and plate is versatile enough to work on many pieces of furniture including chairs, cabinets and tables. 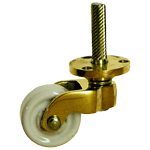 It's philadelphia style stem and medium sized wheel make this caster a very popular choice when trying to find the right fit. 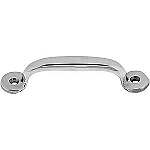 This item is $10.85 when your order exceeds $250 before shipping in qualifying items.